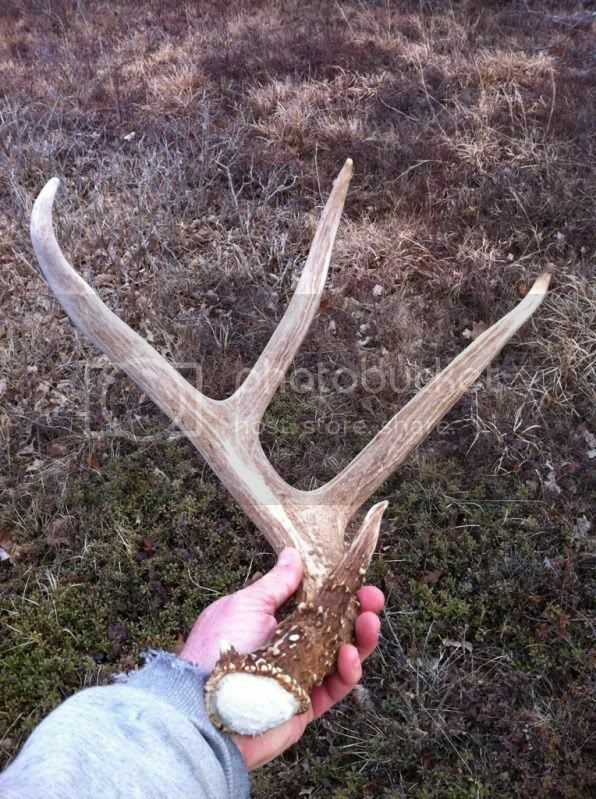 This is my second year shed hunting. 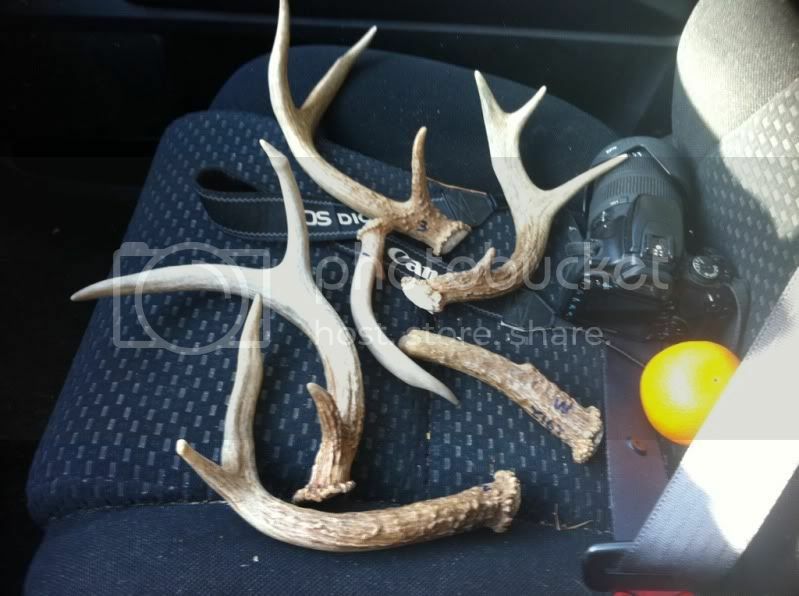 Last year I found 29 sheds! 4 matched sets out of those 29! I have a few tips. Thanks for that info! Hopefully I can get out to shed hunt a bit this year! Great info and great finds! Thanks for sharing,you did well. I'm still looking for sheds. Hopefully I'll get out this week sometime. 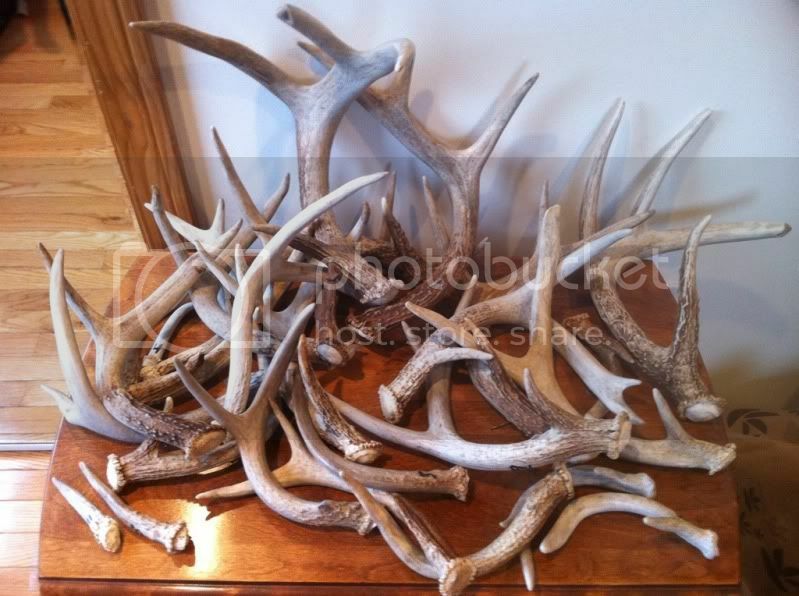 What do you do with all those sheds you find? Think food source. I cannot stress that enough! You need to learn what the deer eat in the winter. It's usually only one or two plants. If you can locate their food source you will load up on sheds every day that you go out and look. I keep all my sheds and have them on display.